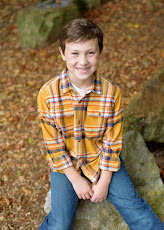 My Savvy Boys: some days are better than others. . .
some days are better than others. . .
for those who followed some of my facebook sentiments today, sorry. there will be some repeats here. but today was fun enough to bring me back to my long-neglected blog. one of the honors of serving as the chair of the University Staff Advisory Committee is to represent staff on stage at commencements throughout the year. last summer, our commencement speaker was Cheryl of Cheryl's Cookies. in the fall it was Jack Hanna. that entered the stage near me. that was all very exciting. our commencement speaker was President Obama. 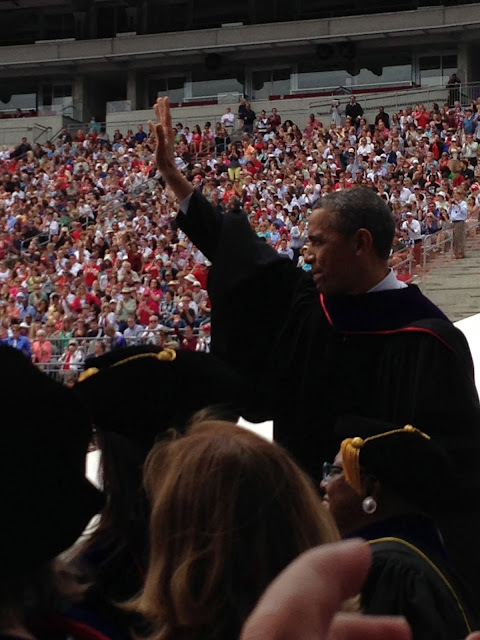 my friend Emily offered to trade me her bowl game to go to today's commencement. earlier this week, i received an email saying that, due to where i was parking, my car would be searched by the U.S. Secret Service. i cleaned out my hot mess of a trunk to make this more pleasant for everyone. here is my very-"covert"-and-thus-not-really-a-picture-of-anything picture of this process. and me being so temporarily nervous about the whole thing that i forgot where the release to my hood was located. all of this played out to the sweet sounds of the musical Next To Normal. 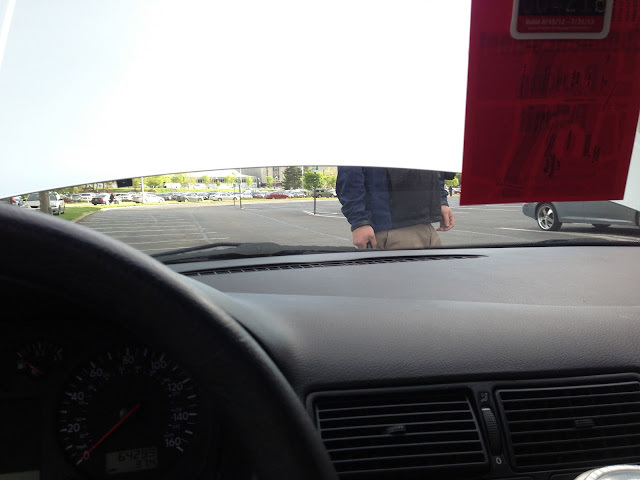 i'm pretty sure the men screening my car were singing along. we were asked to arrive at 9am for a noon ceremony, so i ended up engaged in a lovely game of Euchre with some of the other members of the platform group. which may or may not have ended in my team singing a rendition of "Landslide." 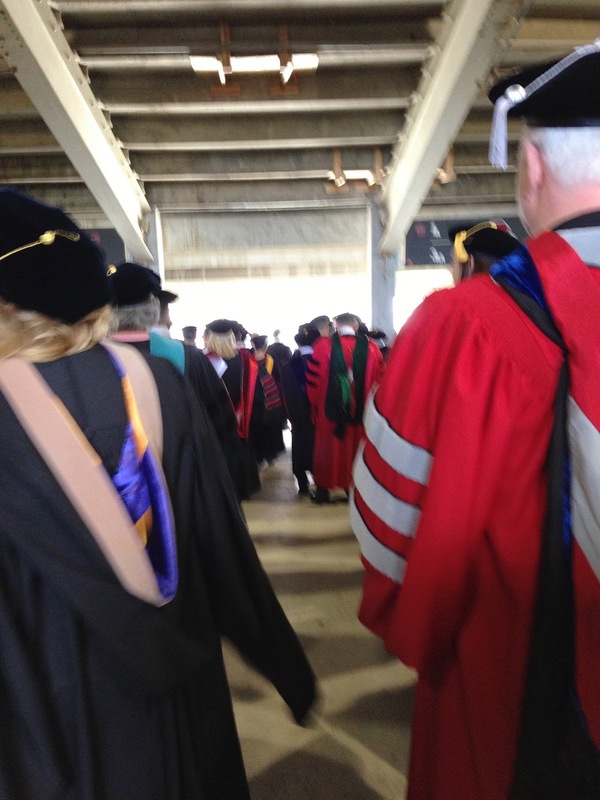 then it was time to line up for the processional. this was when President Obama joined our group. that tiny speck of a head at the front of the line is him. when we got onto stage, i was two rows away from him. here is the really cool part. sadly, i don't have an actual photo of it. 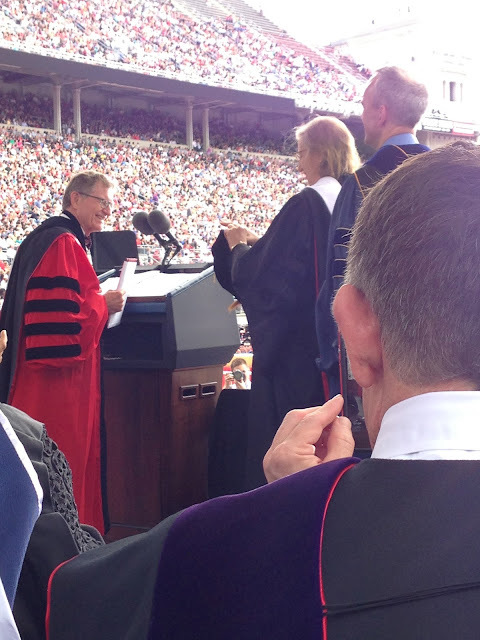 as the person representing staff on stage, i had the opportunity to stand up and be announced by President Gee. this, in and of itself, is pretty darn amazing. here is where it gets good. 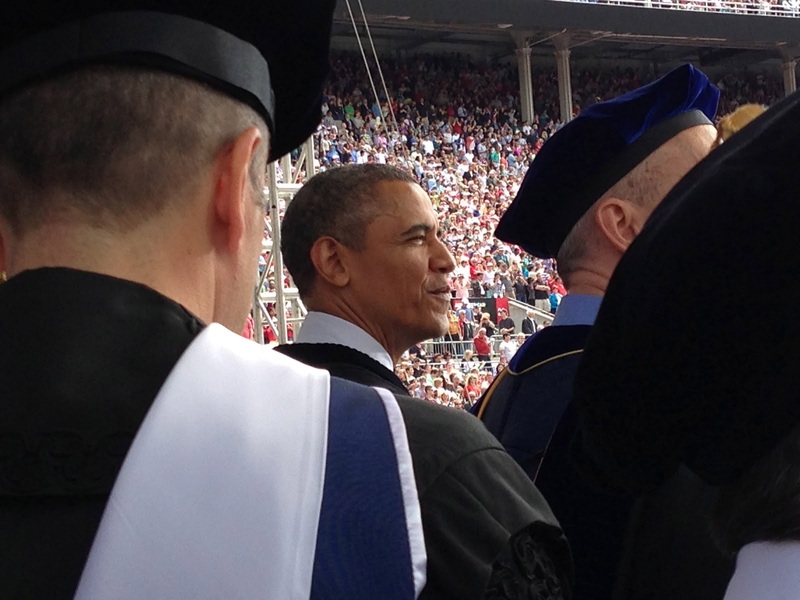 President Obama turned around and looked at me while it was announced. this may not seem significant. but, as a lifelong winker, this was a big deal. people who have worked with me at Old Navy, in Baker West, and in University Housing at OSU have all commented on this fact over the years. i use the wink as a way to acknowledge someone in a setting where i can't actually use words. so, wink-resistant friends, today i feel validated. while i did not get a picture of this moment. . .because even i'm not that awkward. 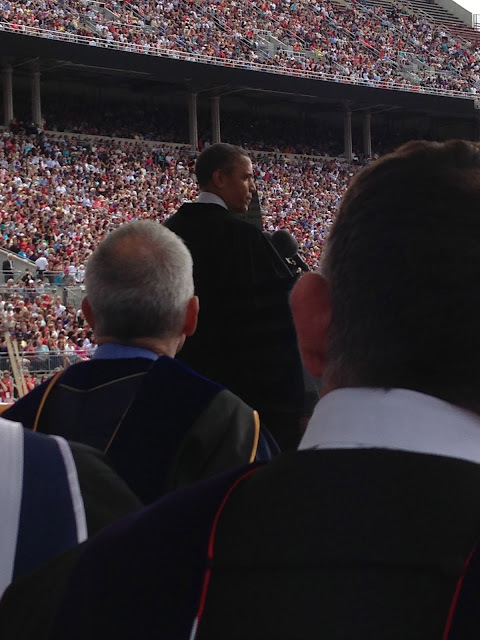 . . the faculty member sitting next to me did get a picture of President Obama turning around and applauding. 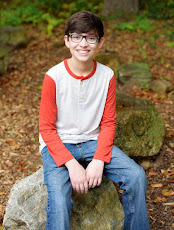 yes, i have already emailed Dr. Lee to see if he will share that photo. because, apparently, that level of awkwardness is perfect for me. 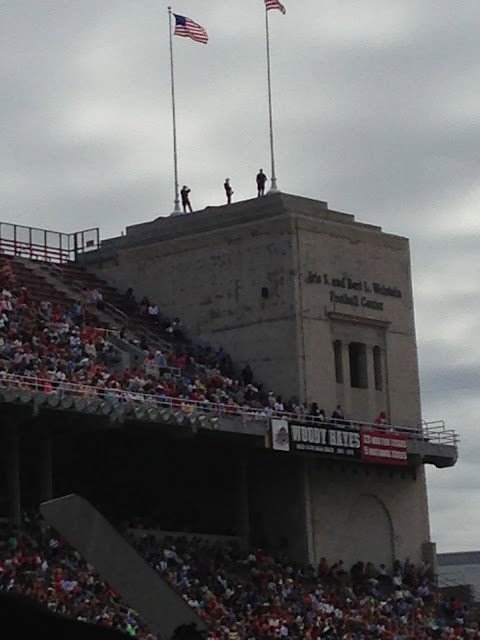 we had a little extra security. 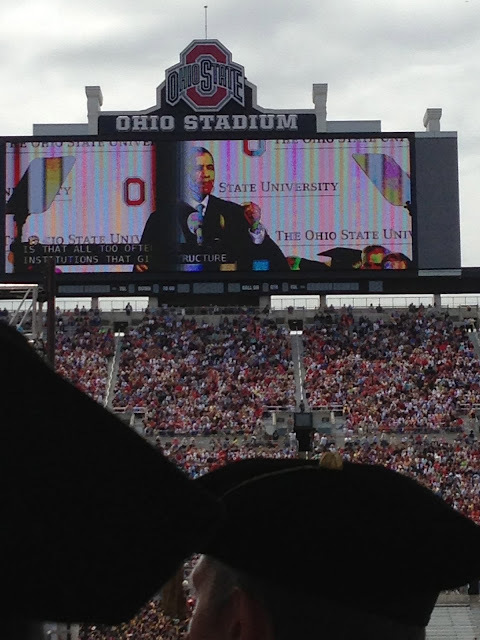 President Obama addressing the class of 2013.
usually i see football here. i understood what was going on on the jumbo tron much better than usual today. 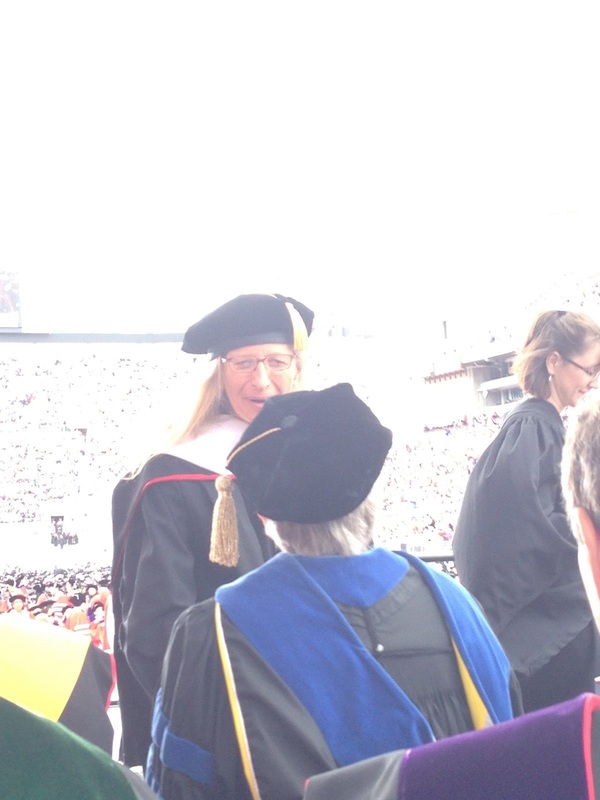 also present today was annie leibovitz. 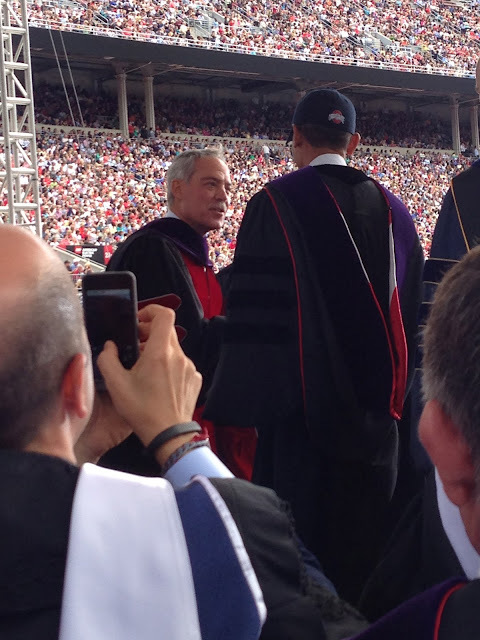 here she is receiving an honorary degree. 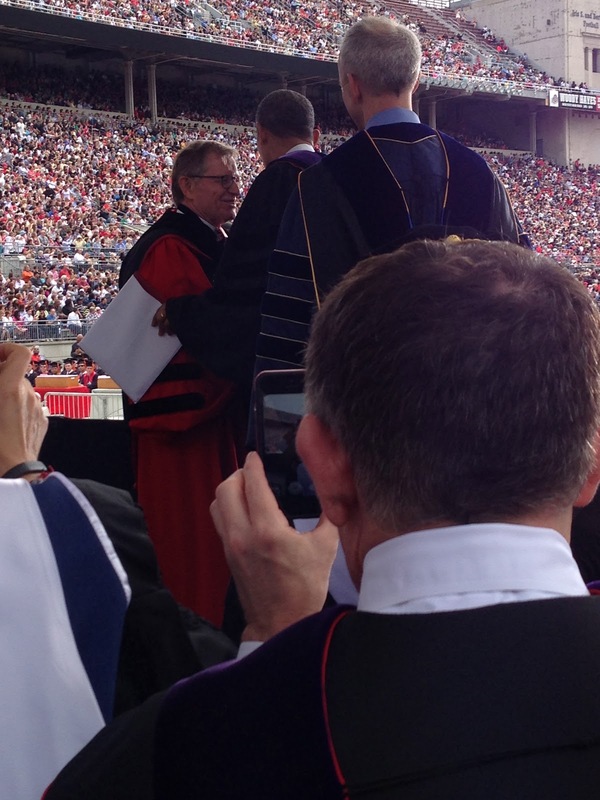 President Gee conferring President Obama with his honorary degree. which always looks sharp with a hood. 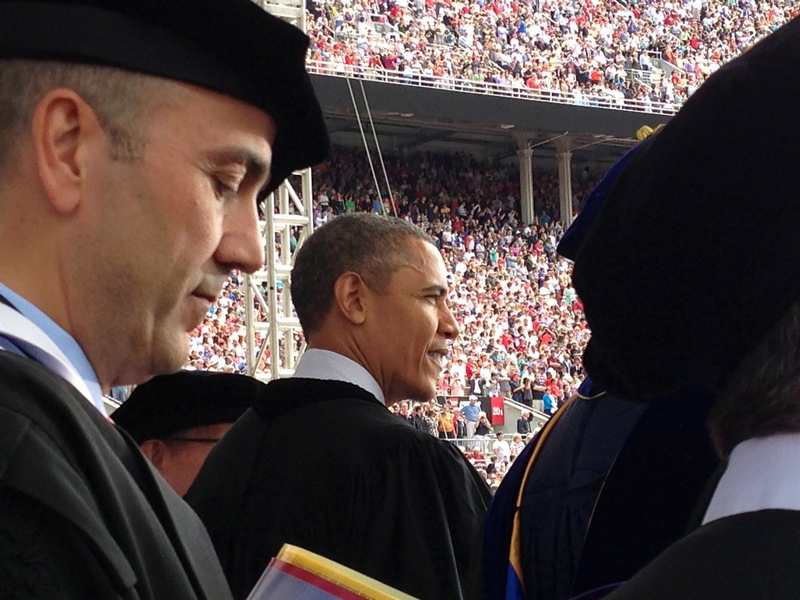 at this point, President Obama left the rest of the ceremony in the university leadership's capable hands. perhaps my most festive Cinco de Mayo yet. 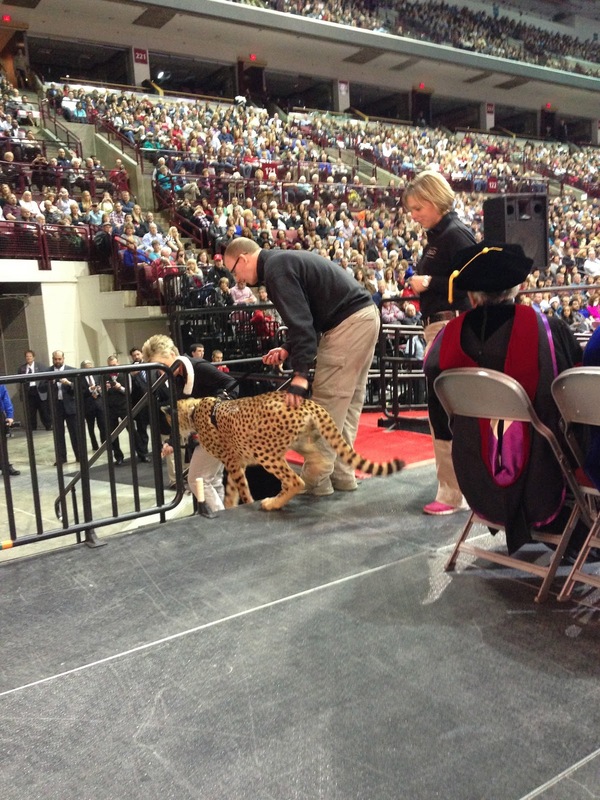 congrats to all the students who were honored in today's ceremony! I was at graduation for Erin (Hutfilz, she just got her doctorate in PT) and was thrilled when President Gee said your name! I felt like I knew a celebrity or something. It's so cool to see your pictures from the other side of the stage. Thanks for being awesome!